Owning a car is not enough. Its maintenance and timely servicing are equally important. If you do not maintain your car or get the necessary repairs whenever required, you might end up spending a fortune in the long run. At the same time, it is a must to get the vehicle repaired by professionals in case of any damage or when the car is not functioning properly. Any delay will only cause more problems and financial distress. 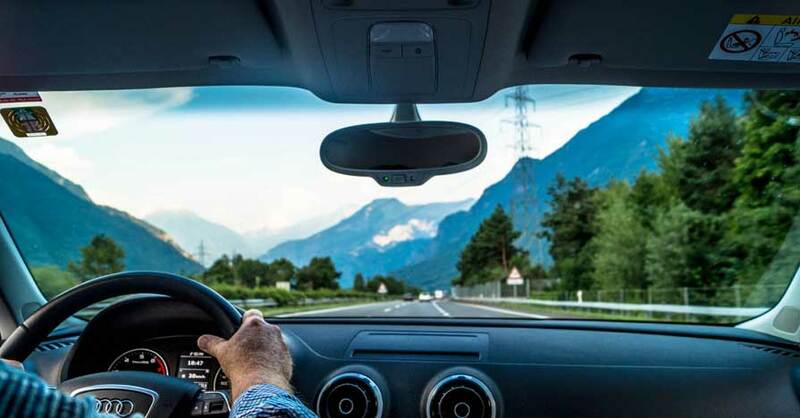 Car glass repair is extremely important aspect of car maintenance as a single chip or crack can lead to irreversible damage, which can severely impair the vision of the driver. Compromised vision poses a huge danger—both to the driver and the passengers along with other cars on the road. The importance of the windshield in a car cannot be overstated. It provides up to 60% structural support to the roof of the car. It is responsible for protecting the passengers in the car, especially in the case of a road accident. It gives the car its much-needed structural integrity. Needless to say, if you’re driving with a damaged windshield, there is a huge risk that it my shatter to pieces with the slightest of impact. Apart from these aspects, it keeps the cabin clear of unwanted debris, dust pollution etc. There are various signs of a leaking windshield. The only thing you must do is keep a lookout for these signs—damp carpet, stains of rust, discolouration, and mould. These signs may not be evident in the beginning, but bigger problems like failure of electrical components due to a leak are quite obvious. Leaks in the windshields can cause many other issues including decreased visibility, moisture inside the cabin and discomfort inside the cabin. Poor installation – a leaking windshield can be a result of a badly installed windshield, especially if it has just been replaced. Perhaps, the use of adhesives other than urethane are unable to hold the glass properly to the frame. Technicians were not wearing gloves – if the technicians, while installing the windshield, were not wearing gloves, the oil from their hands might compromise the efficacy of the adhesive. Only one technician installed the glass – the intricate nature of windshield installation required two experts to place the glass. If a single technician installed it, chances are that it was not placed properly. Old cars – in old cars, the rubber gaskets deteriorate as the time passes. They may lead to improper installation as well. Leakage will be obvious while washing the car. As soon as you spot a leak in your windshield, you must take steps to solve that problem. It is advisable to head to nearest service centre where the technicians will do thorough check up and will let you know the reason for the leak. Similarly, they will provide you the right solution – whether adhesive application will suffice, or the windshield needs to be replaced again. Good companies like Windshield Experts offer windshield repair services before the need for replacement arises.